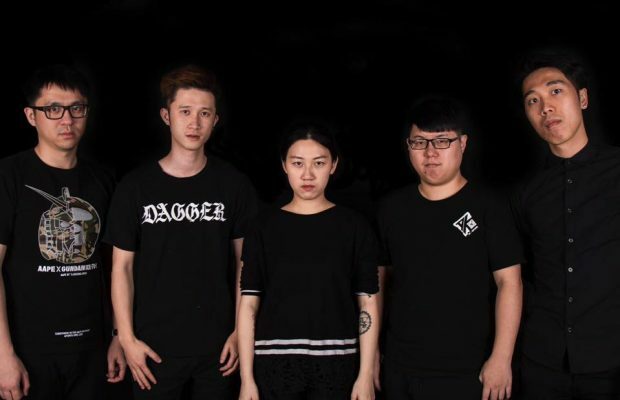 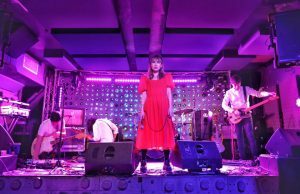 Hong Kong emotive punk band wellsaid and China based punk band Die!Chiwawa!Die have announced 4 dates in Taiwan. 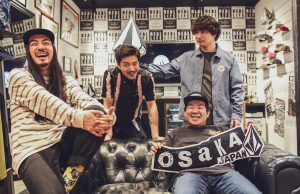 Both bands have released amazing music this year and thus are out hitting the road to promote the releases. 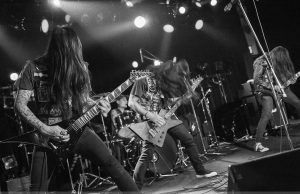 Split by Struggle Session / Die!ChiwawaDie!